Your Local Vision Care Provider in North Canton and Massillon. Here at The Eye Clinic, we offer a comprehensive approach to eye care and eye health. In addition to cataract surgery, we also offer Bladeless LASIK surgery. 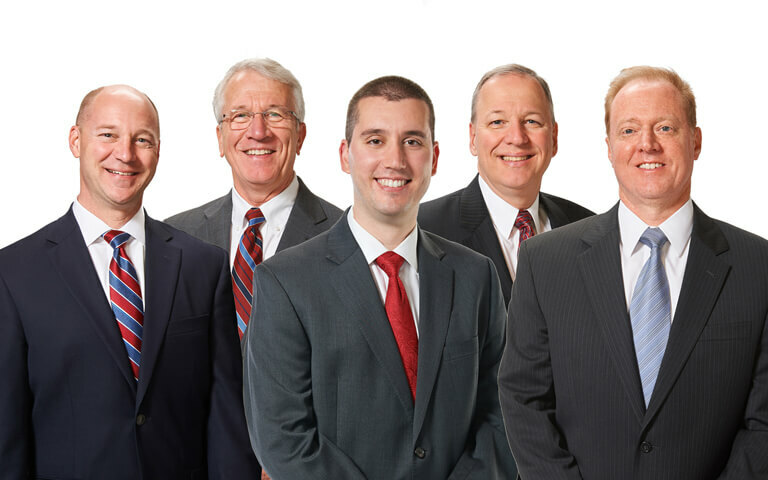 Our conveniently located offices in Massillon and North Canton can help maintain the health of your eyes, restore your vision, and determine the best ophthalmology procedure to meet your needs.